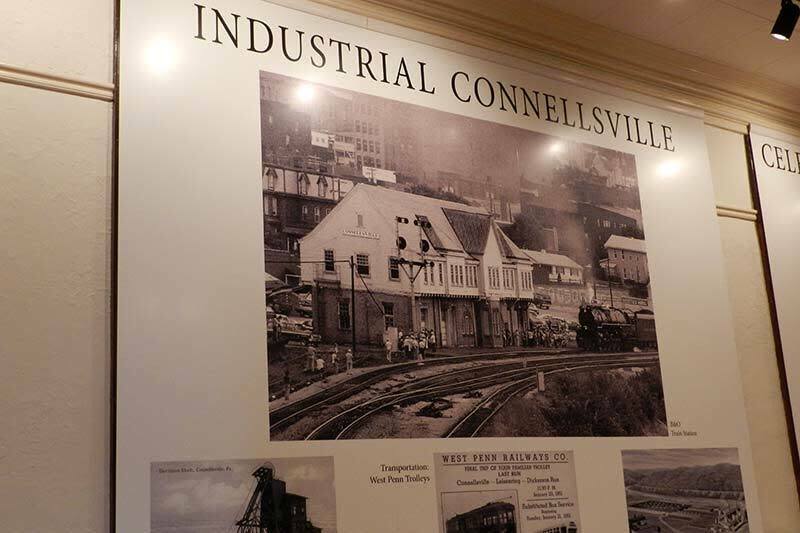 Back in 1971, some active members of the Connellsville Chamber of Commerce, alarmed that local history, including Connellsville as the COKE CAPITAL of the world, was being ignored and lost, decided to form a local historical society. 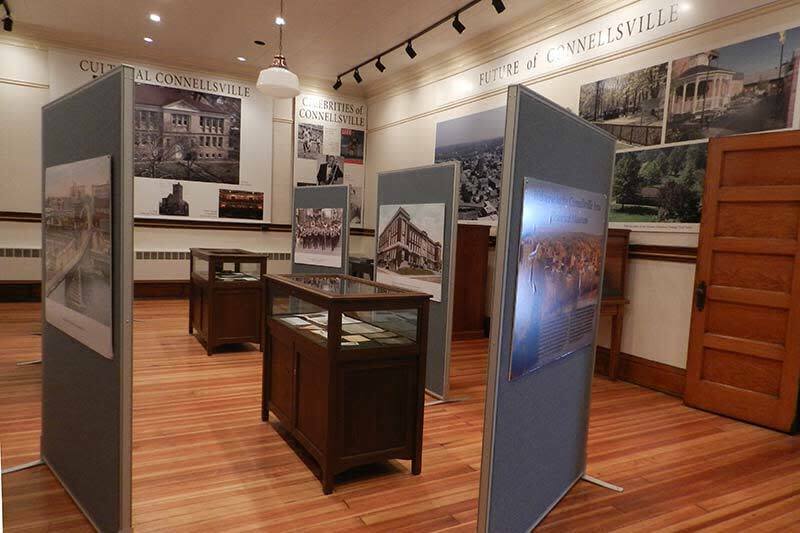 The Gibson House, located at 217 Patterson Avenue, is the future home of the Connellsville Area Historical Society. 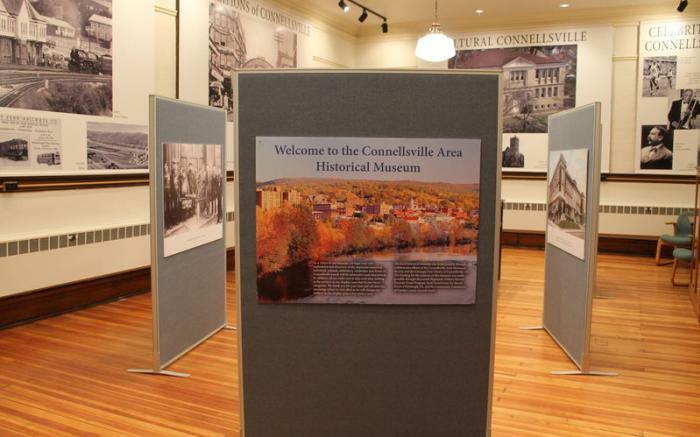 Period rooms and a gift shop will also be available. 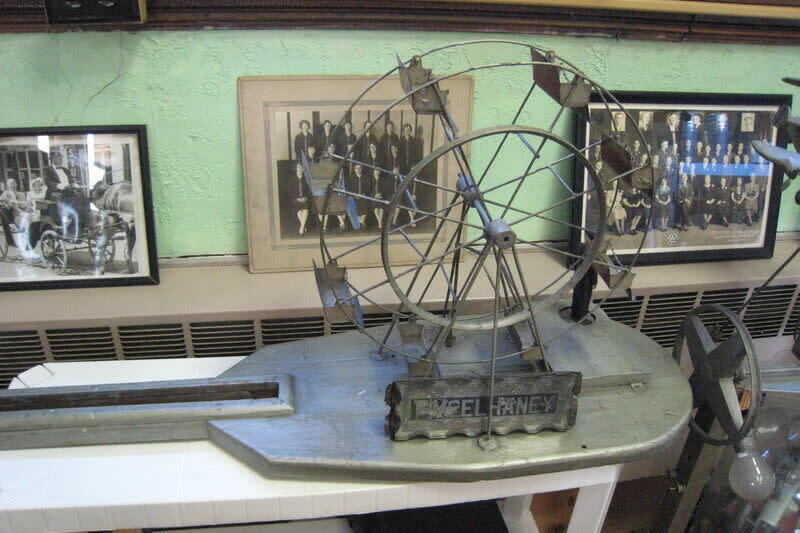 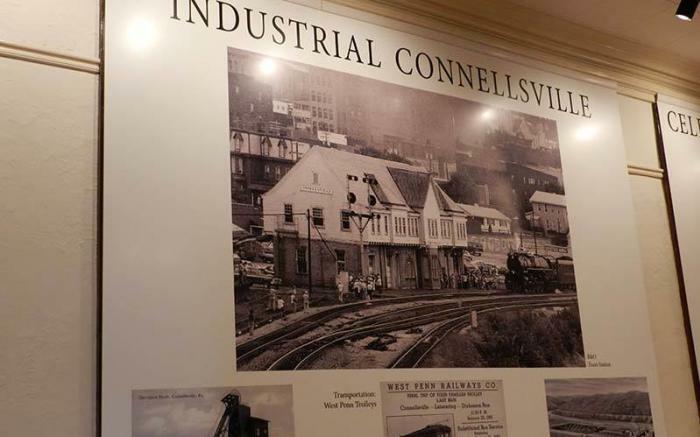 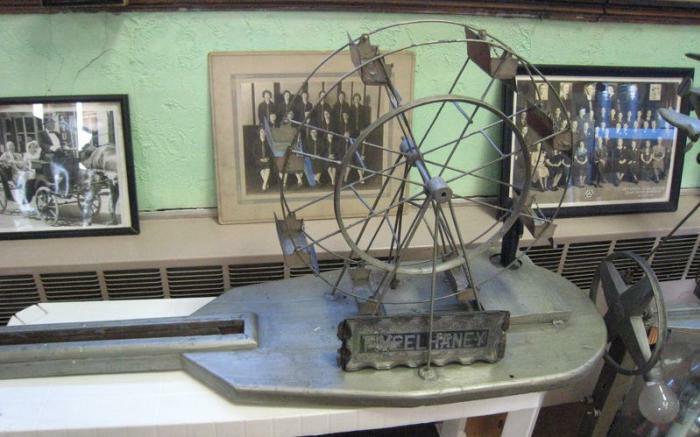 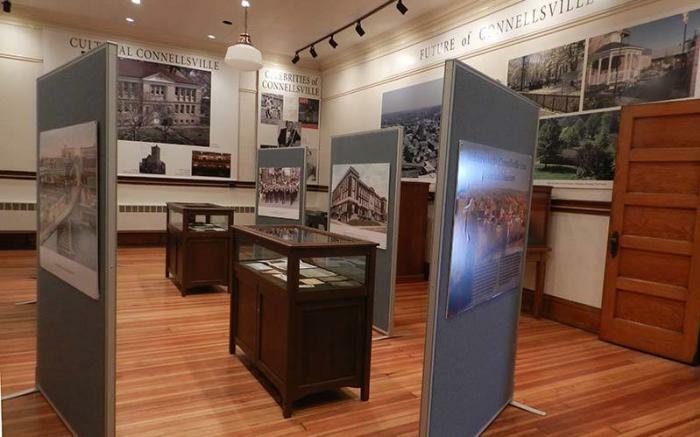 The Connellsville Area Historical Museum located on the second floor of the Carnegie Free Library in Connellsville, PA is a self-exploratory exhibit depicting the history, industry, culture, celebrations, celebrities of Connellsville’s past through panels and artifacts. 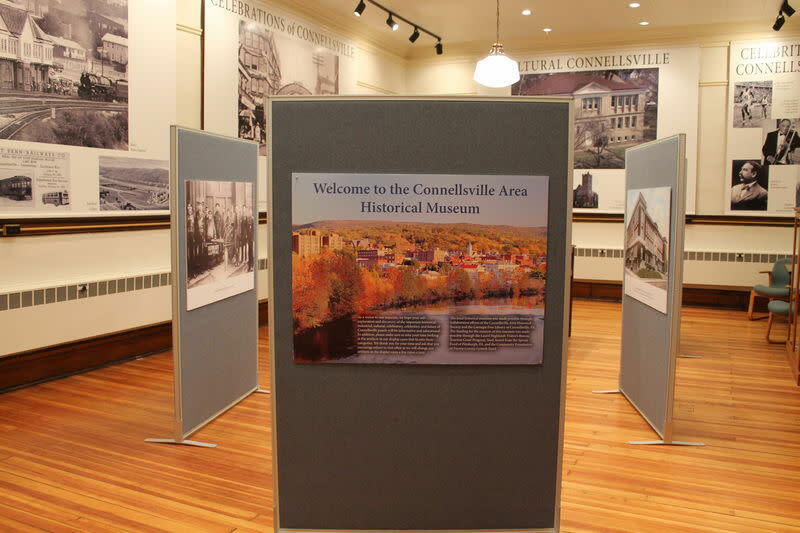 This collaborative project between the Connellsville Area Historical Society and the Carnegie Free Library was funded by the Laurel Highlands Visitor’s Bureau Tourism Grant Program, the Sprout Fund of Pittsburgh, and the Community Foundation of Fayette County Growth Fund.